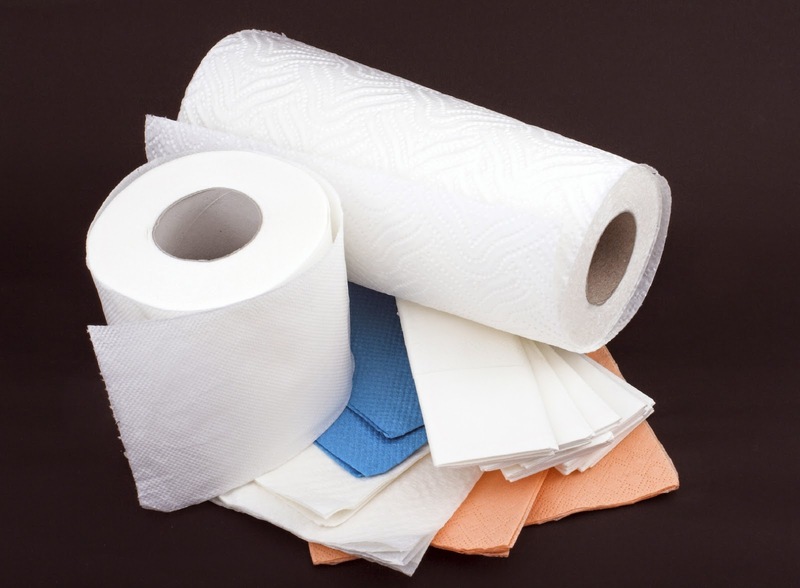 Recycling Works: Are Napkins and Paper Towels Recyclable? Items that are prime for recycling are also generally required to be free of food residue. Napkins and paper towels, by nature, tend to be full of food residue. If not used to wipe up food, these absorbent, disposable towels are used for all kinds of messes, usually of a sticky, gooey, or liquid nature. Since food, grease, and other impurities contaminate and impair the integrity of a recycling load, napkins and paper towels aren’t suitable to be considered a recyclable item.